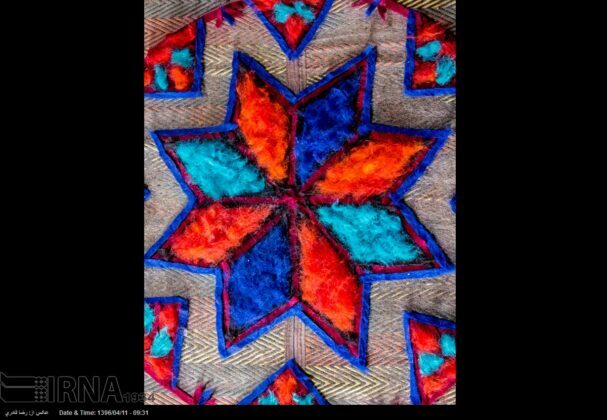 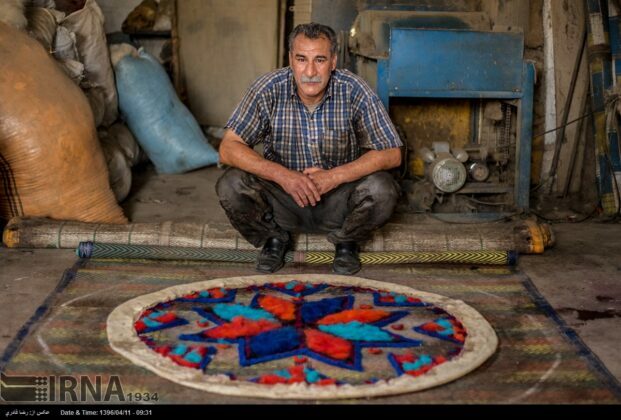 IRNA – Felt is one of the traditional handicrafts commonly made by nomadic people in Iran. 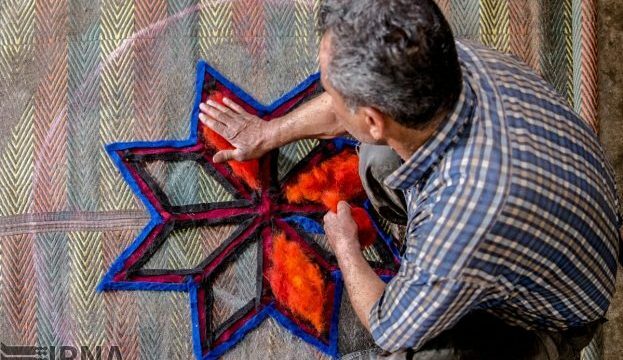 Shahrekord in the country’s southwest, as the hub of felt-making in Iran, is going to be registered by UNESCO as the world’s felt-making city. 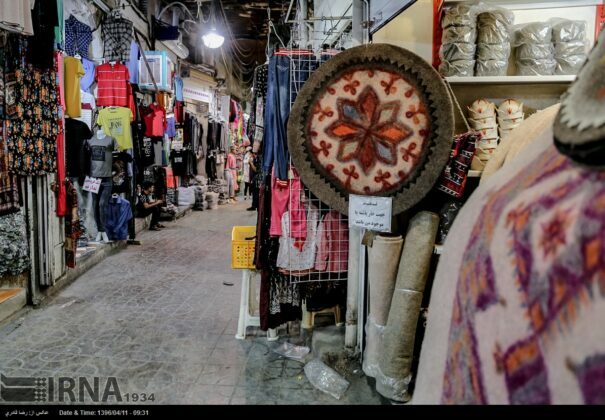 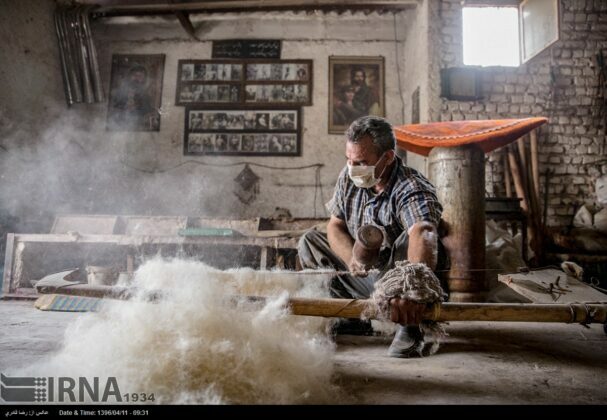 An expert at the Cultural Heritage, Handicrafts and Tourism Office of Chaharmahal and Bakhtiari province, where Shahrekord is located, says over 30 tonnes of felt products are made in the province every year. 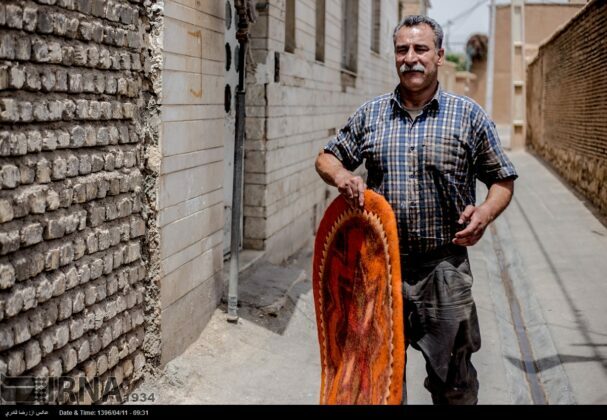 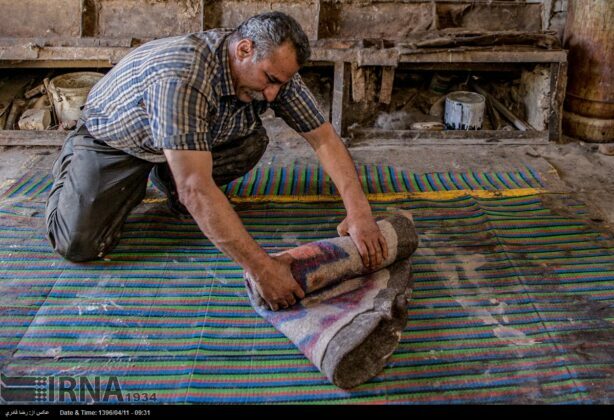 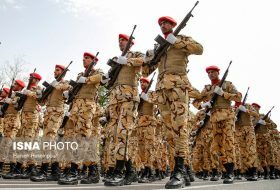 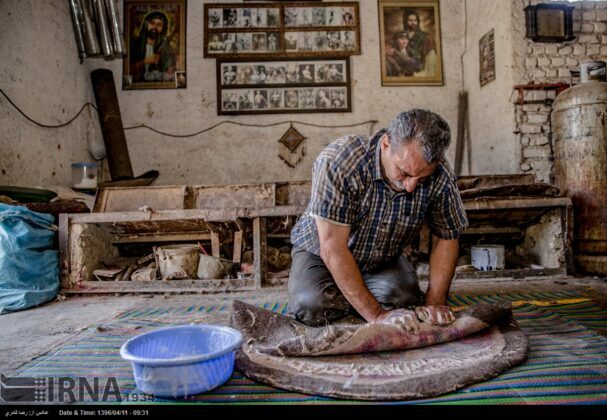 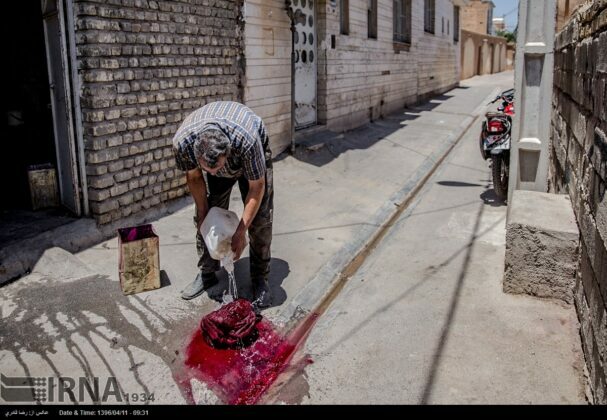 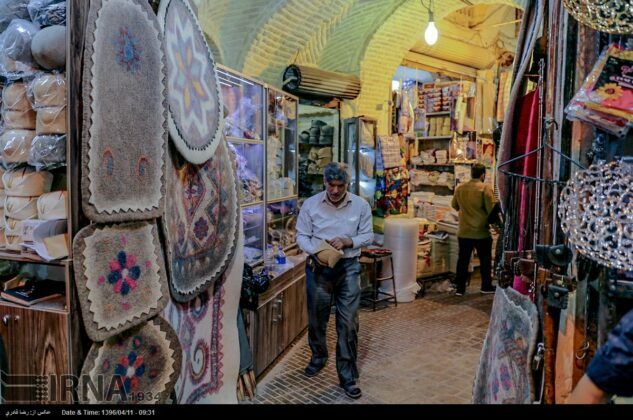 Mohammad-Reza Taherpour said about $250,000 worth of felt-works were exported from Chaharmahal and Bakhtiari last year. 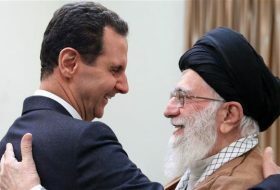 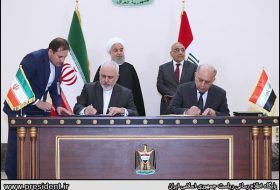 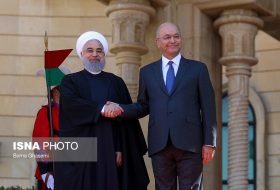 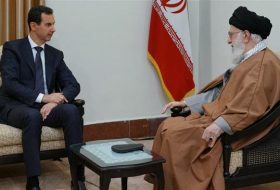 “Our estimate is that if we use all the capacities in this sector, we can export over $400,000 worth of felt,” he added. 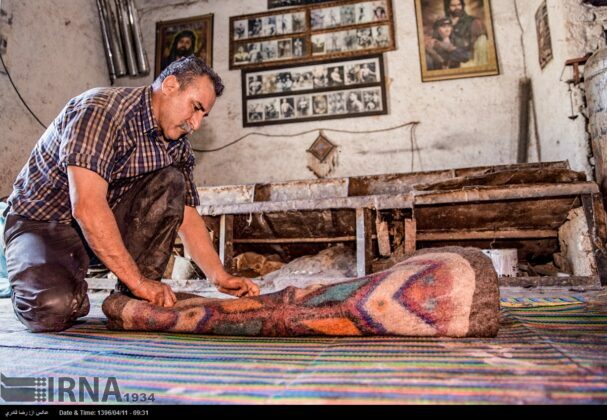 Felt-making is a very old industry that nobody knows about the date and place of its emergence, but the oldest examples found in Pazyryk Valley belong to the Achaemenid period. 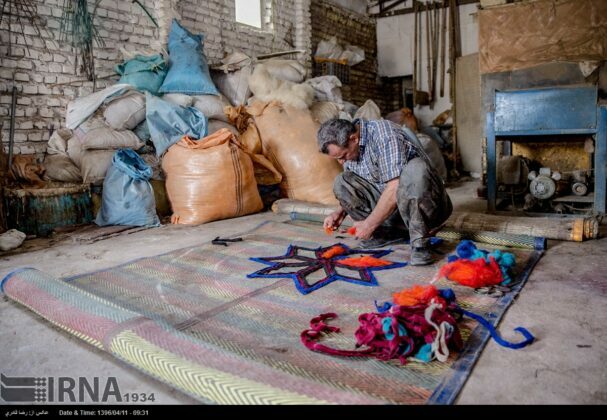 Felt is the simplest type of flooring and its production does not require any special device. 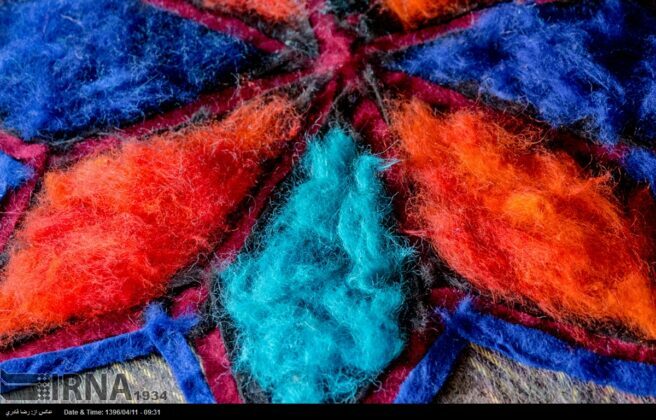 Felt is a textile material that is produced by matting, condensing and pressing animal hairs together. 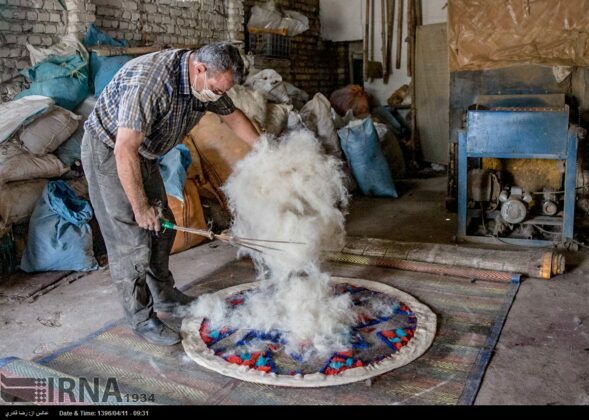 The main material used in felt is the white, brown, or black sheep wool. 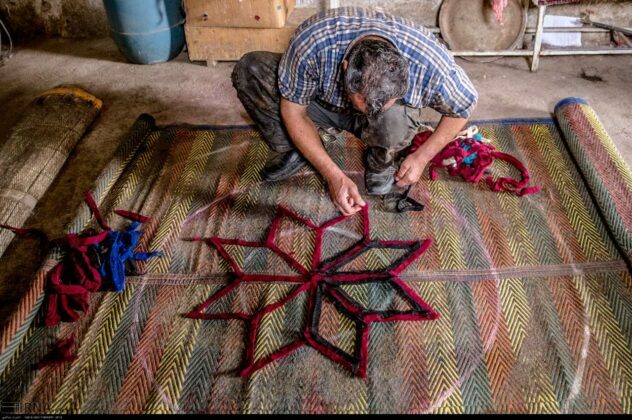 However, sometimes a combination of them or some painted wool is used for the background of the textile. 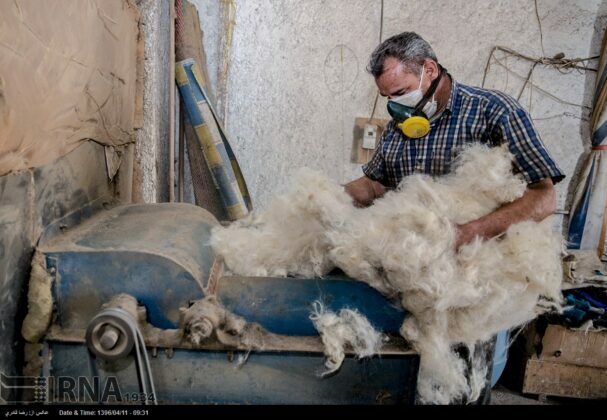 The production of a piece of felt usually takes one day, and the felt-workers often work in double-person teams. 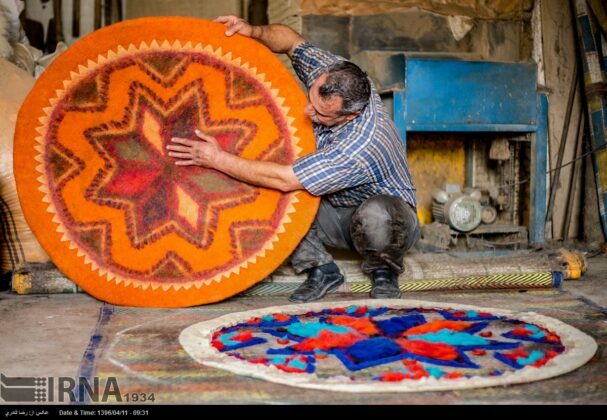 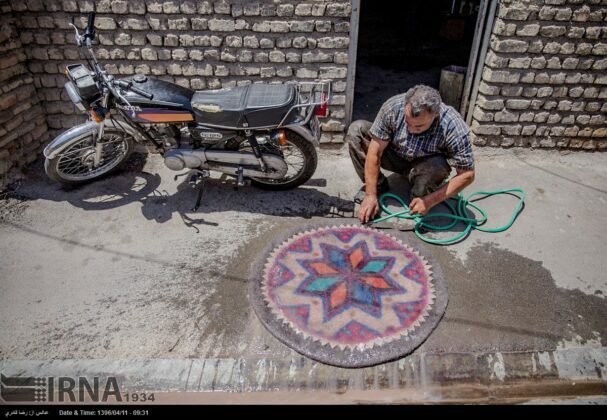 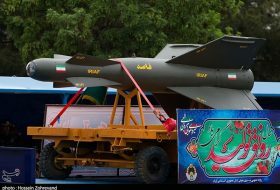 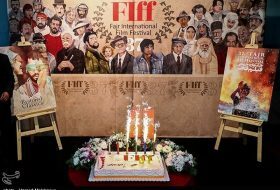 Today, felt is produced in most parts of Iran, and the main centres are Estahban in southern Fars province, different cities of Gilan and Mazandaran provinces, Semnan, Damghan, Quchan, Chaharmahal and Bakhtiari, Kermanshah and others. 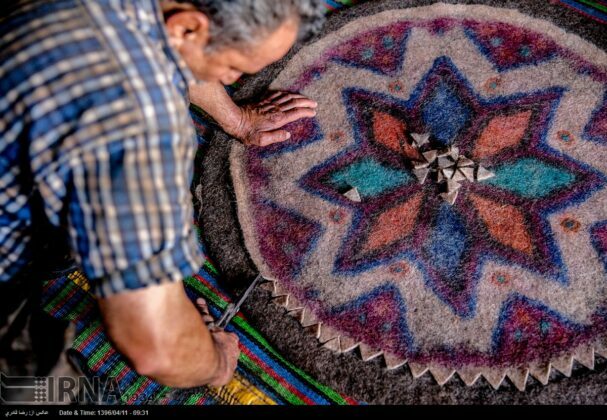 One of the experts in this field says this job was known in the past as “Namadmaali” [Farsi equivalent of felt-making], and those who worked in this profession were called “Namadmaal” or felt-maker who mostly had strong hands. 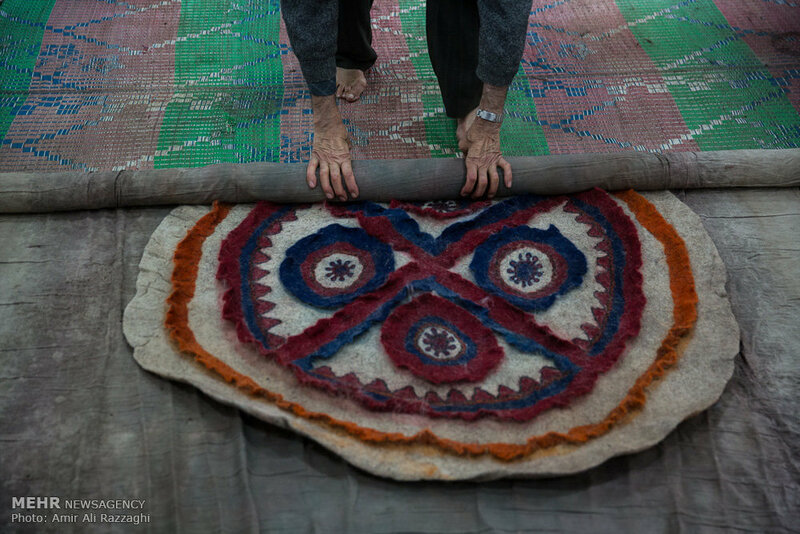 Although felt-making was considered to be a laborious career in the past, it is an industry that has never lost its customers and it is being developed at the moment. 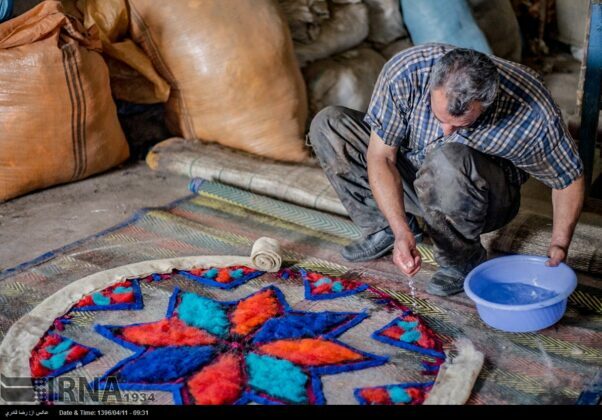 The use of natural raw materials instead of chemicals, as well as the introduction of new ideas and products in accordance with customer’s taste has led to the use of felt-made products in many households.